The USF in DC program combines a public service internship concurrent with academic coursework. 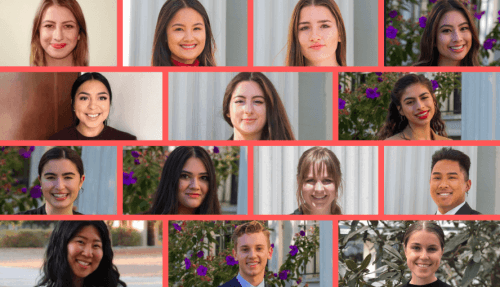 During their time in Washington, D.C., students will have a transformational experience with the opportunity to connect classroom theory with real-world application in the political sphere. In this way, they get a front row seat to how public policy affects people and communities at our nation’s capital. Congratulations to our USF in DC Spring 2019 cohort! They just arrived in Washington, D.C. for a semester in the Beltway. Please join us in welcoming our newest group of students. Anna is a Newmark Scholar and will be working in Congresswoman Suzanne Bonamici’s office as a legislative intern. She plans to use this opportunity to expand her knowledge of policy and grow her critical thinking capacity. During her time in DC, Anna hopes gain experience working up close in the federal government and discovering what kinds of changes can occur though working with our representatives. 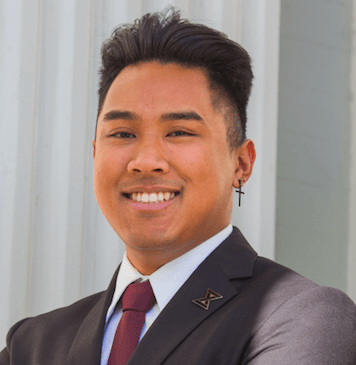 Alex is interning for the office of Congresswoman Judy Chu. 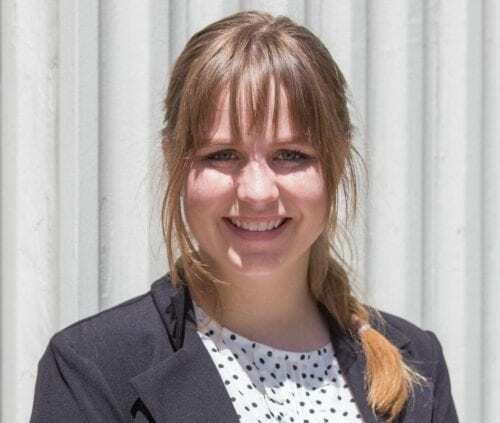 She is excited to expand her knowledge about the legal system and ways of alleviating social injustice toward minority groups and marginalized communities. 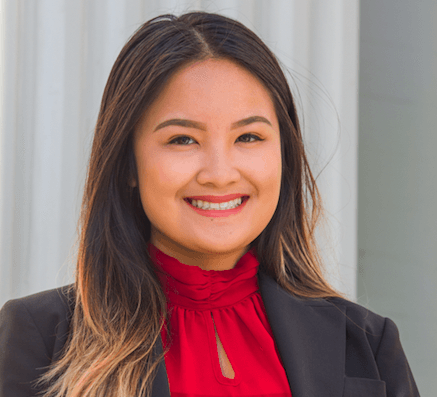 She plans to utilize her time in D.C. to further develop her critical and analytic thinking skills by conducting thorough research methods, alongside hands-on experience with policy making and advocacy. 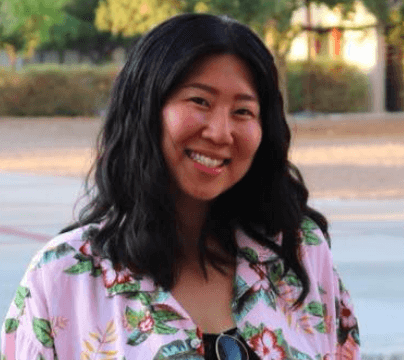 By working on Capitol Hill, she hopes to gain extensive insight on how constituent needs are met through the legislative branch. 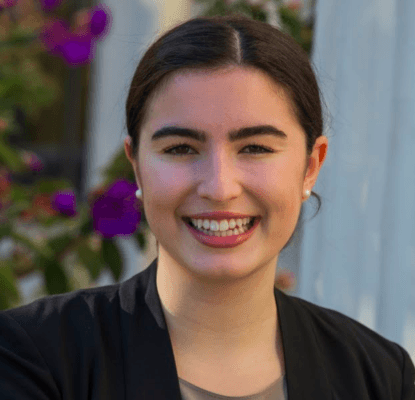 Alyssa, a Newmark Scholar, will be interning in the Office of House Speaker Nancy Pelosi. While in DC she hopes learn skills and make connections that she feels are vital to her professional success in the future. Alyssa feels that working on the Hill will allow her to continue her commitment to leading a life of service. Jacqueline will be interning for The Office for Barack and Michelle Obama. She is excited to be able to assist the Obamas with in-depth research, communications, operations, and scheduling, specifically aimed at effecting real change for education and healthcare. 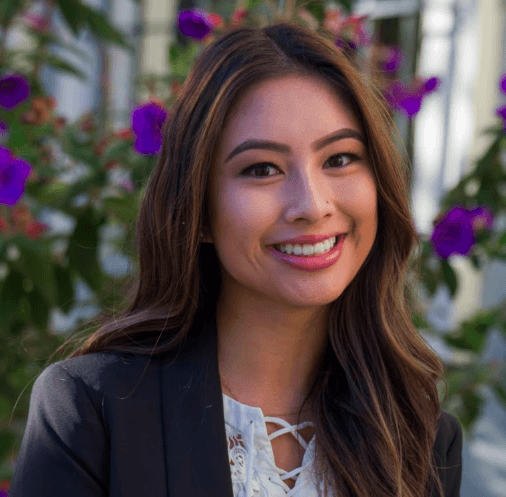 During her internship, she hopes to refine her research and critical analysis skills that she developed previously while interning at the S.F. District Attorney’s Office, as well as become a better public servant before graduating this May. 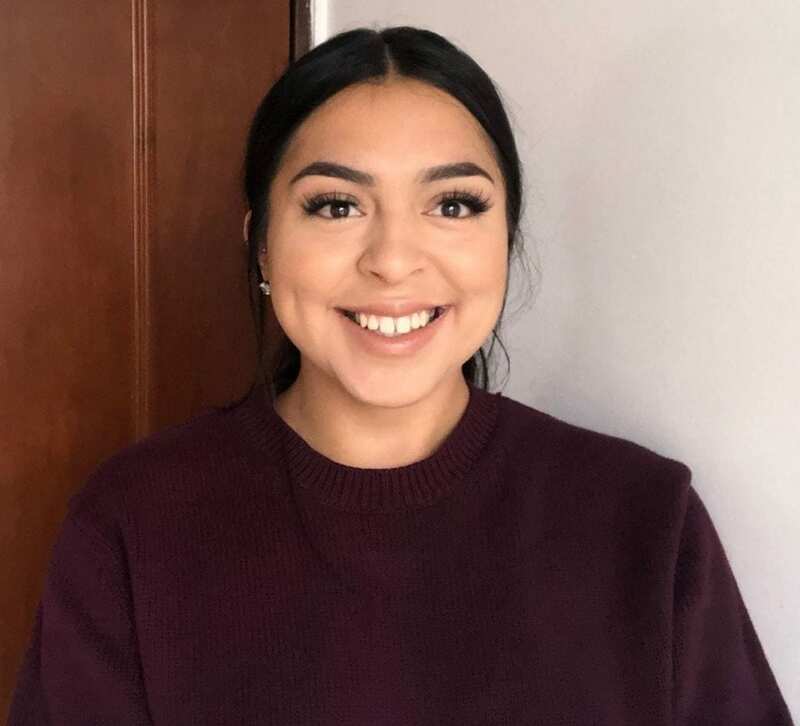 Jackie Pérez, a Newmark scholar, is excited to intern with a non-profit organization for hands-on experience with issues related to immigration to help in her path to become an immigration lawyer. Jackie hopes to perfect her communication and interpersonal skills, learning effective ways of delivering her ideas and messages to various audiences that will make a difference in how the Latino community is perceived across the U.S.
Jasmine is a Newmark Scholar and will be working with In Defense of Christians as a communications and policy research intern. 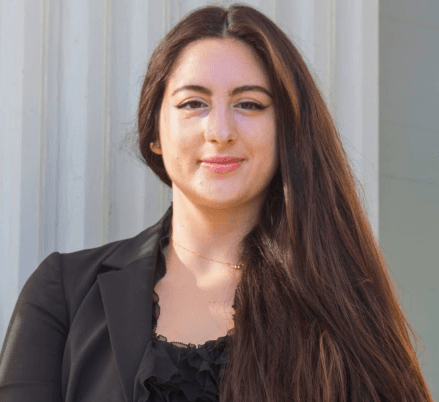 She plans on using her time at the bipartisan nonprofit organization to expand her knowledge in legislation and policy making with the Middle East to guide her towards her goal of working in foreign relations. 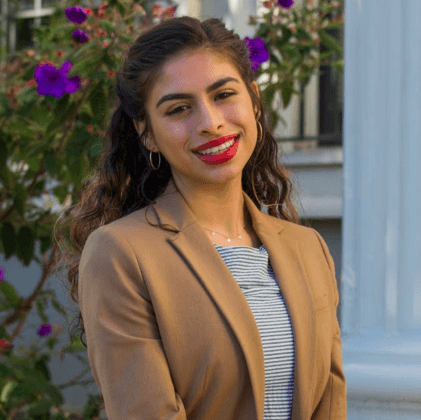 The USF in DC program has made it possible for her to pursue her passion in politics and experience Washington D.C.
Jessica Hyman is a Newmark Scholar who will be interning with Speaker Nancy Pelosi as a legislative intern. 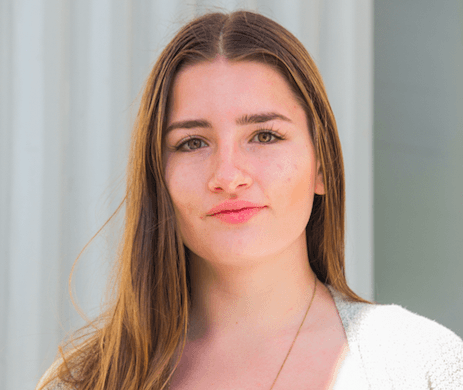 Jessica hopes to gain new insights into the workings of the United States government, specifically taking interest in the legislative process. Furthermore, she plans to take advantage of all of the cultural and educational opportunities D.C. has to offer. Katherine, a recipient of the Newmark Scholar award, will be interning for the Council on Foreign Relations’ Washington Meetings office. 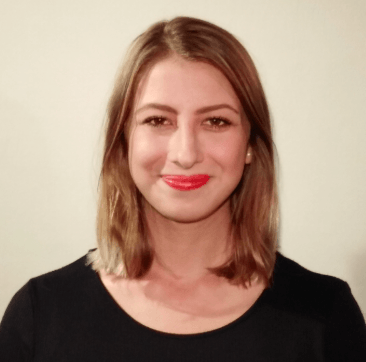 She hopes to immerse herself in the field of international relations and develop her research, administrative, and writing skills while at the CFR. Kimberly is a Betty L. Blakely Scholar and will be participating in the Criminal Law Internship Program with the Public Defender Service for D.C. She looks forward to aiding in the protection of peoples’ civil liberties and constitutional rights. 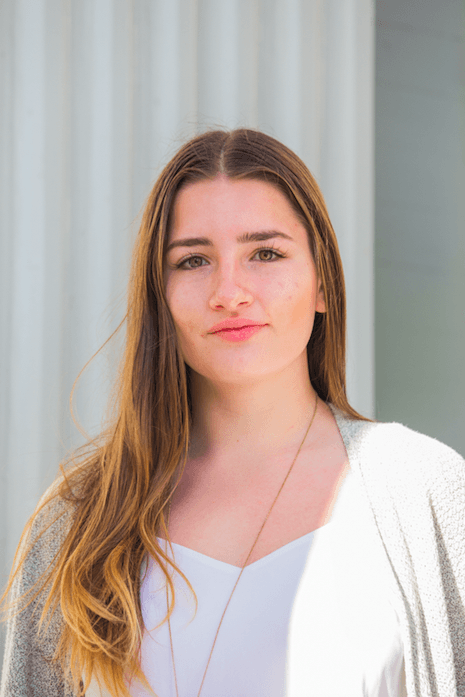 She is thrilled to have the opportunity to participate in a hands-on investigative internship in Washington, D.C., with the intention that it will equip her for her future successes. Maddie is a recipient of a Newmark Scholar award and a The Robert Holstein Memorial Scholarship award. She is interning with the Senate Committee on Indian Affairs and is excited about the opportunity to experience the federal legislative process and develop her analytical skills. Maddie is planning on using her internship to help Native communities and learn more about Native American politics. She is thrilled to be in DC and she will use this experience as a stepping stone in a life of public service. 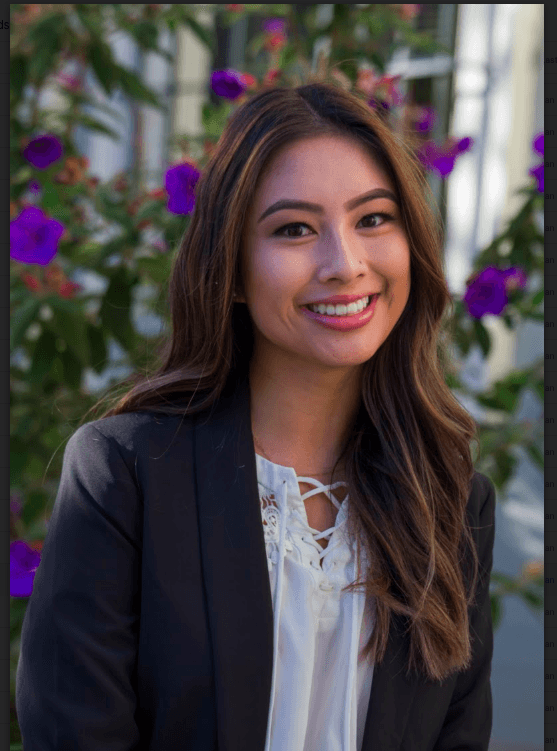 Mariah is a Newmark scholar and will be interning for Senator Mazie Hirono as a legislative intern. She is excited to use her internship to further understand how social change can occur through policy-making. 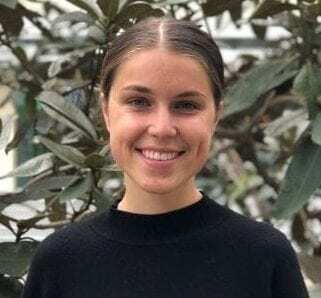 These skills and connections gained through her internship and time in DC will be integral for a future career in international relations. Scott is excited to engage with the legislative process as an intern in the House Democratic Cloakroom. He hopes to play a role in the new Democratic House majority and to support its goals of attacking government corruption while making our democracy more responsive and accessible to all. 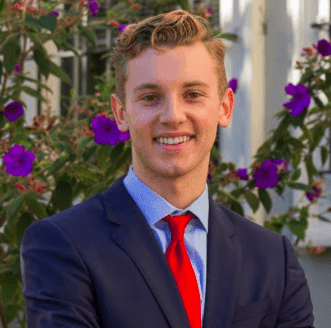 After this semester, he plans on returning home to apply his experience from the Capitol to making change on the local level in San Francisco. 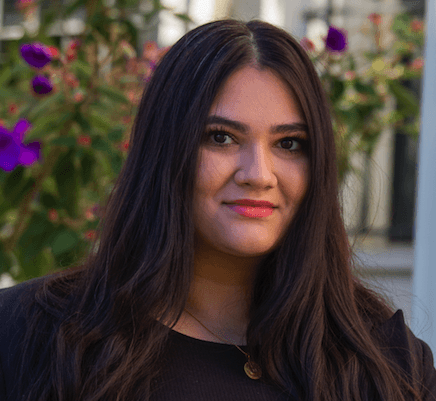 Syeda is most excited about making new connections while she is in D.C. and for finding out how my actual field of work which is development and foreign aid functions in a professional environment. This will give me the knowledge and skills to build my career path further! I hope to also gain experience that I can bring back and apply to my remaining time at USF and while working in San Francisco. This entry was posted in Academic Year 2018-2019, Leo T. McCarthy Center (LTMC), Uncategorized, University of San Francisco, USF in DC. Bookmark the permalink.